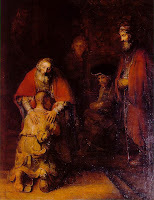 In the parable of the prodigal son, we read about a father who has two sons (Luke 15:11-32). The sons belong to their father - just as the sheep belong to the shepherd (Luke 15:4) and the coins belong to the woman (Luke 15:8)! Similarly, the believer is a son who belongs to the Father. 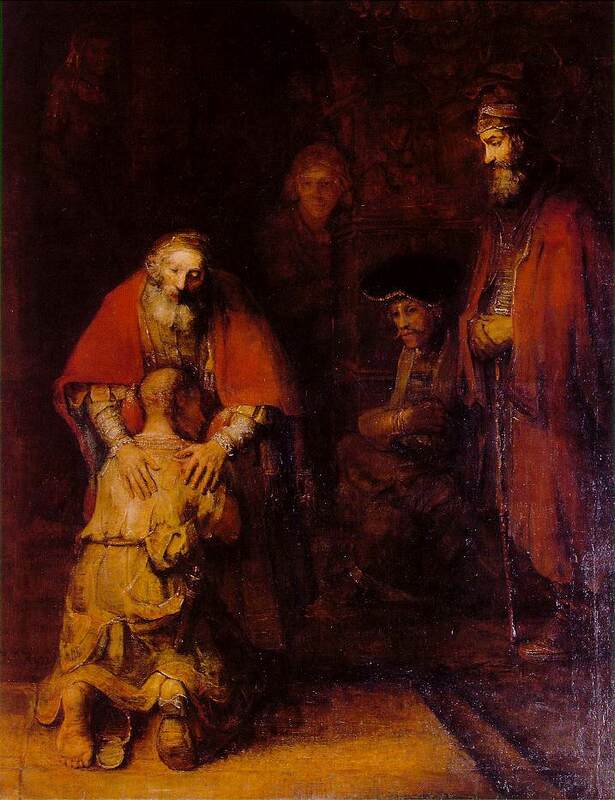 The parable describes how the younger son misuses the privilege of sonship and the older son who still tries to earn his sonship even though he is a son. Both sons are loved by the father but are not enjoying the intimacy of their father because of their sin and self-righteousness. God wants His sons to know their identity and to experience true sonship. We praise God for revealing His love to us and for giving us a greater revelation and experience of His Fatherhood. Our Father is healing His children and restoring them to Himself. Lives are being changed as they are being conformed to true sonship (Rom. 8:29). Hallelujah!